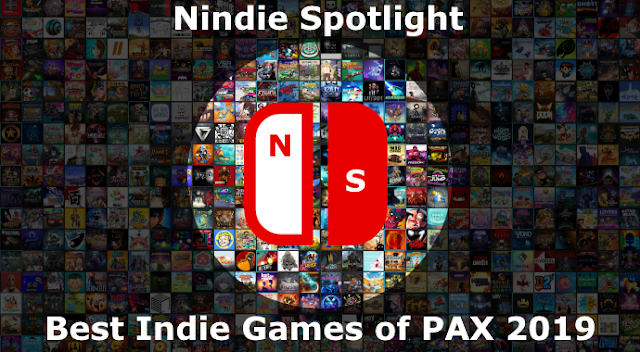 Survival games have certainly become a popular genre over the past few years, with people seeming to respond well to games that can get down into the fundamentals and challenges of staying alive in tough situations. 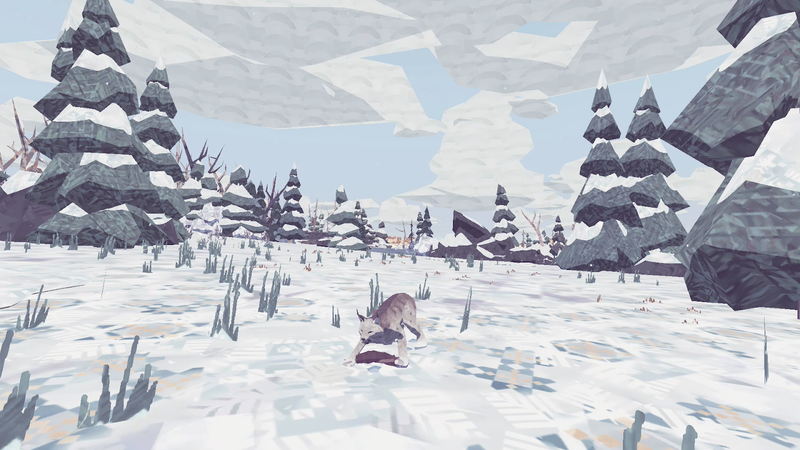 Shelter Generations includes content that takes survival in a bit of a new direction, putting your into the role of a mother lynx who is trying to raise her young and keep them alive in the wild. This certainly puts you in a new perspective, but given the limitations of the ways a wild animal can deal with survival situations it can also be quite limiting. Since Generations is actually composed of 4 different experiences we’ll start with the core game, Shelter 2, which is the main event. As stated in this you will take on the role of a mother lynx who is trying to raise her young from their fragile beginnings on through being capable of living on their own. For the most part this revolves around keeping fed, with you initially needing to venture out to kill some prey and bring it back to your den for them to eat. Once they get a bit older they’ll join you but will still be dependent on you killing rabbits and maybe some birds to sustain them as you try to make your way to the next checkpoint roughly represented on the map. As you progress through seasons and stages the challenges you face can vary. Winters make for a tougher time finding food, carrying greater potential for your young ones starving. Larger prey like deer require a bit more planning, effort, and luck to bring down with a pouncing attack. You’ll also want to beware of eagles and then eventually wolves that can threaten your young or even you. Even trying to be a careful and caring parent the loss of at least one of your cubs can feel inevitable but there’s a good chance that may be part of the point in it all. Moving on to the other modes in the game there are 2 that are more interactive stories that you can take or leave, their art is consistent with the game and nice, but it may well not be something you were looking for in the first place. Of more interest may be the alternative Paws game, which puts you in the role of one of the cute cubs rather than the parent. Thankfully this is lacking the more harsh survival elements and centers more on the wonder and small joys of being a little one in this wild environment. It’s a major change in tone and feel and compliments the original mode well, if you enjoy the main game, as a value add to the package. In terms of the issues the severity will range based on your expectations and desire for excitement and variety. The open world you’ll be moving through is pretty random, and you’ll find it easy to move between feast and famine as you move around and the seasons shift. This reflects the reality of trying to forage for your food but it also doesn’t always make for very interesting gameplay. Threats are few and far between as well, but at least do inject a bit of excitement and also often a twinge of sadness since, again, realistically being smack dab in the middle of the food chain and a relatively small animal makes you no match for determined predators. The added modes and content are a nice touch but the entire package really hinges on your appreciation and enjoyment of the main feature, if the love for that isn’t there the extras aren’t going to redeem it. 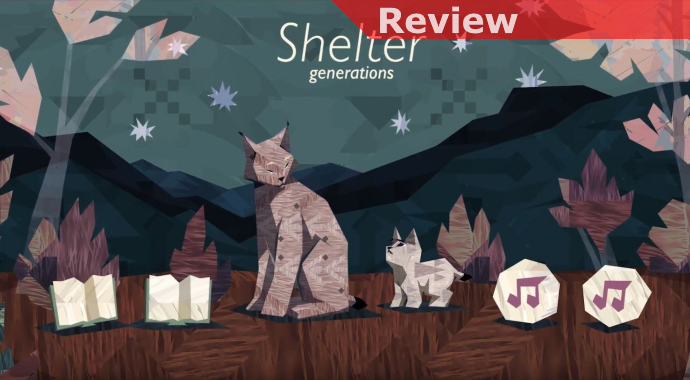 Overall Shelter Generations has pretty gorgeous and unique art style backing a reasonably interesting idea that plays out somewhat so-so. There can be a thrill to catching some prey, and trying to avoid becoming a meal when the tables are turned can amp up the intensity. That said, the meaty bits of enjoyment, much like the food sources during the game’s winters, are pretty spread out and generally not very nourishing. If you’re searching for something different with a more relaxed pace and an appreciation for the beauty of nature if may be a good match for you.